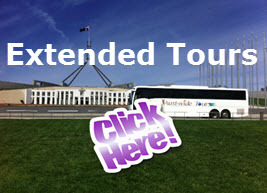 Experience extended 2-38 day tours , mystery day tours & day tours from Aust-wide tours - South Australia's premier Bus Tour operator & Trip planner. 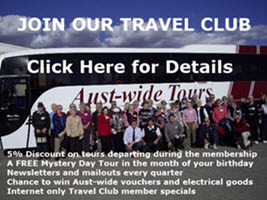 Join our Travel Club and save on each tour plus get a free a mystery tour with each annual membership. 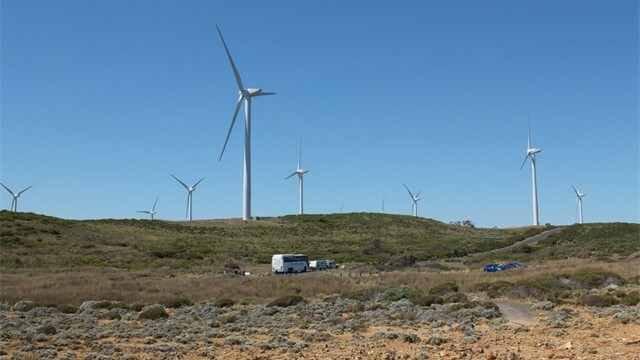 South Australia's premier Bus Tour operator. 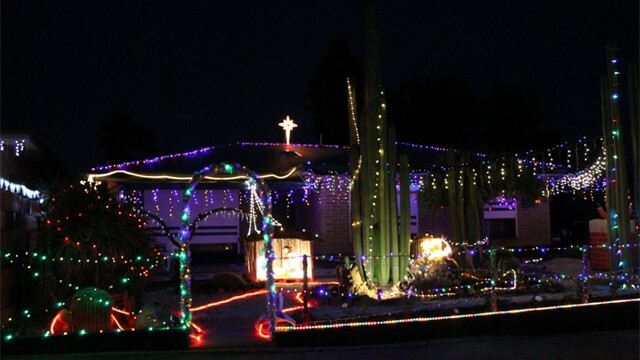 We are glad that you have taken the time to discover Australia with us. 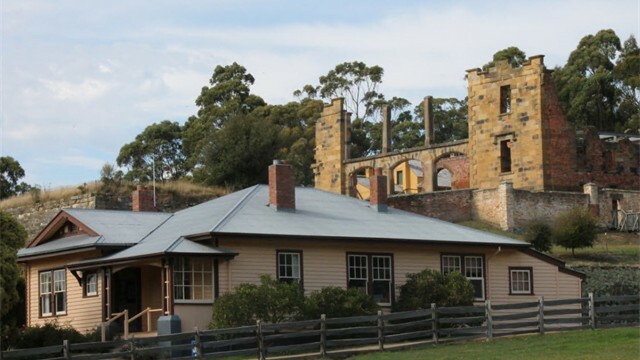 From our local one day excursions to our extended interstate overnight trips , we have the experience to ensure that each and every moment is memorable. 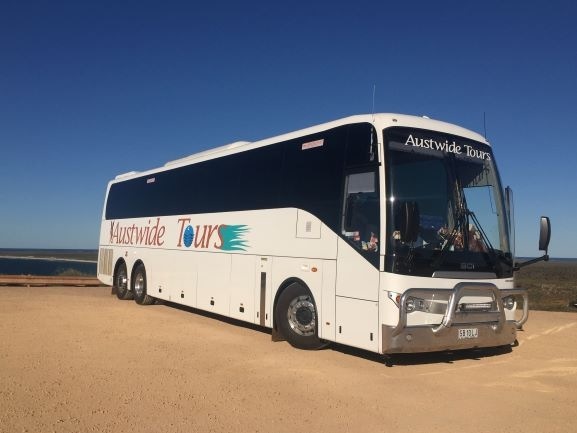 Tours Departing from Adelaide. Have a special requirement! We also provide Coach Charter Services using our 49 or 27 seat coaches. We can provide you with a coach and driver for your Day or Extended Excursions, Corporate Events or Conferences & Transfers. Call us to discuss your needs. 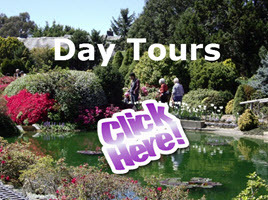 To discover more about what we offer click on the links, choose a topic you like and go from there. Experience, truly does make all the difference. We can't wait to show this wonderful country we call, home. $41 p.p. 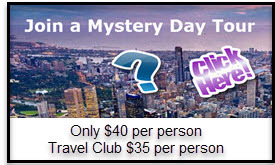 Travel Club $38.50 p.p. Cost: $440 p.p. Travel Club $418p.p. Single Supplement $75 Deposit $90 p.p.